and oozing goo in rusty pails. A cheery, roll-clicking rhyme of a book that is sure to entertain the child reader while its theme of messiness is sure to please parents. Grimelda is a happy, go-lucky witch who enjoys her messy house until she can’t find the pickle root. So she begins her search of the house and the yard. While successful in finding last year’s bathing suit, no luck on the pickle root. She flies to Zelda’s store but no luck there either. Then she does what everyone has been waiting for and starts cleaning and finds the pickle root. But don’t worry the story doesn’t end there on such a predictable note, the twist thrown in is true to Grimelda’s character and the accompanying consequence. Kids will enjoy getting immersed into Grimelda’s world – missing pickle root, spell book, scream cheese spread. The illustrator’s child-appealing, messy loose art is a perfect match for Grimelda. I loved the richness the art brings to the character’s world. The book definitely has read-aloud and re-readability charms. Now I’m off to search for some missing pink binoculars. Check out the book trailer. Enjoy! Disclosure: I received and F&G of this book from the author. This review nevertheless reflects my own and honest opinion about the book. Today I am participating in the Calling All Cars Spotlight Tour! Be sure to enter the giveaway at the bottom of this post. I am a fan of Sue Fliess’s rhyming, engaging books which are perfect for the youngest readers. This new book CALLING ALL CARS reminded me a bit of her previous book TONS OF TRUCKS which I reviewed in 2012. I love the colorful, adorable illustrations in this new book. I also liked some of the innovative car names such as “rainbow-bug” cars. This book is good for playing the “finding” game where the older reader asks the younger reader to find a particular type of car based on visual clues. Sue Fliess is the author of more than a dozen children’s books, including the popular Tons of Trucks and Robots, Robots Everywhere! Her background is in copywriting, PR, and marketing, and her articles have appeared in O, the Oprah Magazine; Huffington Post; Writer’s Digest; and more. 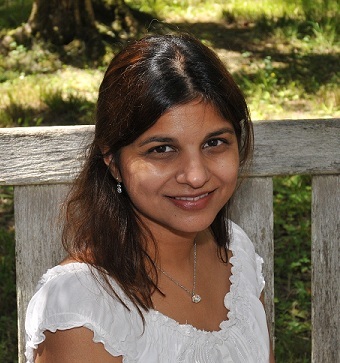 Her article from O, the Oprah Magazine was chosen for inclusion in O’s Little Book of Happiness (March 2015). Sue lives with her family and a Lab named Charlie in Northern Virginia. Visit her online at www.suefliess.com. Sarah Beise, a graduate of Minneapolis College of Art and Design, is an innovative illustrator and designer who loves to create fun and unique characters that help tell stories. Originally from Matthews, NC she now makes Kansas City her home along with her two dogs, Maxwell and Mazzie May. For more info visit www.SarahBeise.com. Disclosure: I received a digital copy of this book from the publisher. This review nevertheless reflects my own and honest opinion about the book. Can’t believe summer has come to an end. Hope you have had a great one. Here is my final classroom pick for this month. Here are the other classroom picks from this past month. Water is Water, It’s a Seashell Day, Nature Books for the Classroom, and Marvelous Cornelius. I’ve got a lot more new titles to tell you about in the Fall. Stay Tuned! so that this lonely time can end. National Geographic Kids website with fast facts on Ancient Egypt, plus more in-depth links on pyramid building, hieroglyphs, and mummification. Printables coloring sheets, word searches, and mazes. Pinterest board – links to crafts, printables, books, games, and more. In a market filled with all sorts of friendship stories (realistic, imaginary creatures, animal stand-ins), this story of a cat and her beloved queen truly stand out. 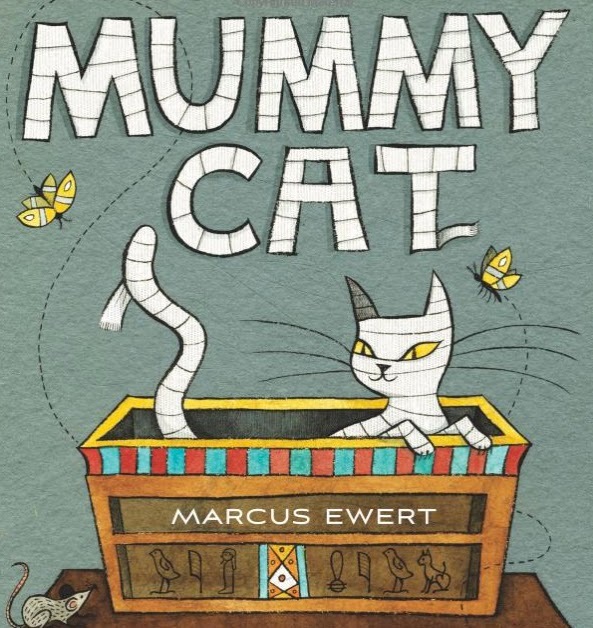 This is a tender friendship story set against the backdrop of Ancient Egypt. Readers will get a taste of Egyptian life, rituals, afterlife, mummification, and art. This dynamic duo has made learning about history and cultures engaging and heartfelt. Perceptive readers will be rewarded with extra story information when they decode the hieroglyphs. The extensive back matter can be used as a good starting point for learning more about Ancient Egypt. Today I’m back with another pick perfect for classrooms. 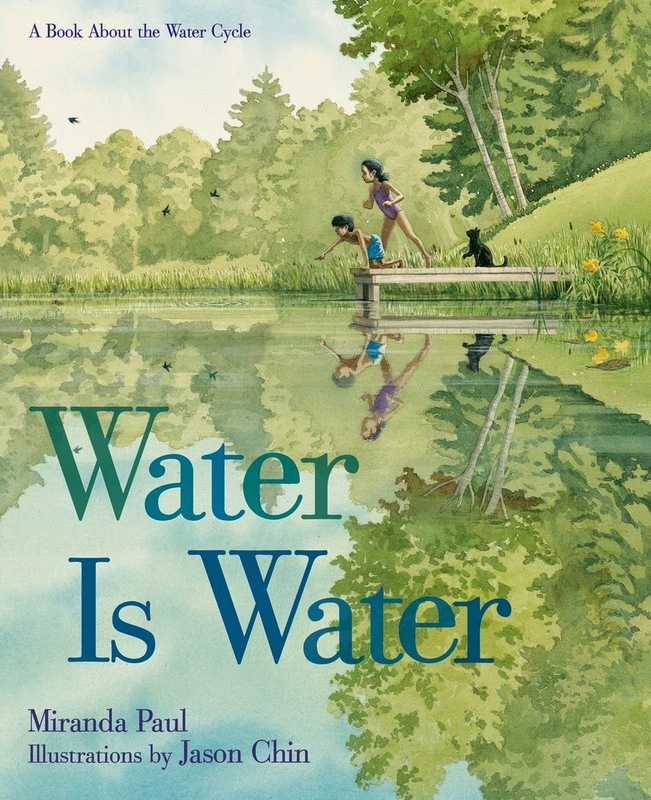 Also check-out my previous review about the wonderful non-fiction title Water is Water: A Book About the Water Cycle. See ya next week for more great titles for the classroom. Enjoy! Salty breeze blows. We’ll be there soon! A charming book to use at the beginning of the school year when kids recap their summer holidays. A young boy and his mother go down to the beach to explore and collect shells. The story is told is simple rhyming couplets with dialogue mixed in. I particularly enjoyed the voice of the little boy as it rings true of his age. “Go away, wave, so I can dig!” Kids will learn about seashells and enjoy counting the variety of seashells as the boys collects them and then makes a display for them at home. The final spread also has some fast facts about mollusks – the soft-bodied animals that wear their skeletons on the outside as seashells. The simple text is complemented by the bright-colored yet soft-featured cut paper collages. One of my favorite spreads is near the end when they return home with a sunset casting shades of orange all around. To see more interior spreads click here. 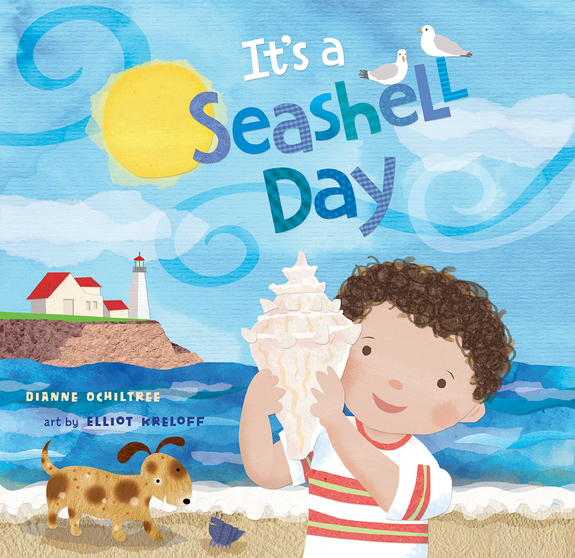 A good book to use in a preschool classroom, followed up by some seashell sorting or crafts.